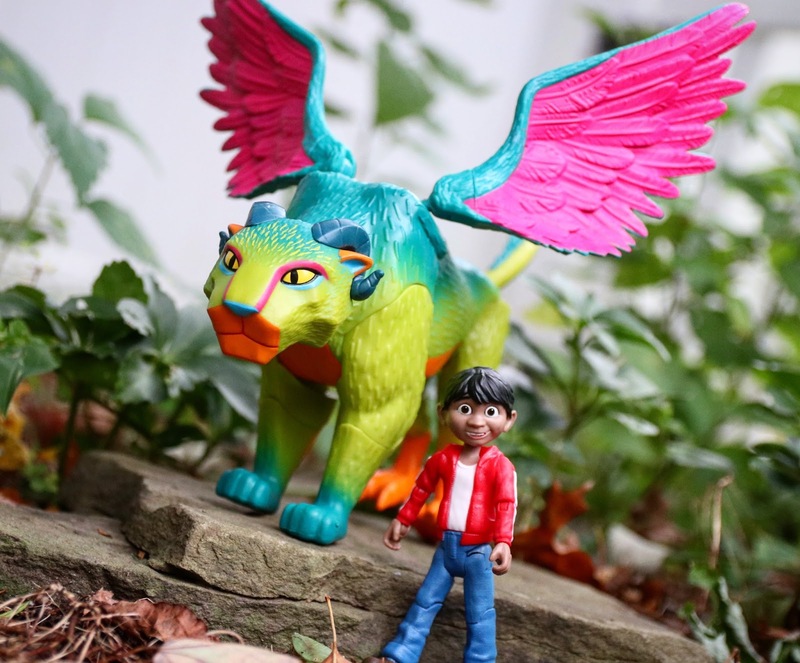 Two weeks ago, I wrote up a detailed review of the fantastic Coco 6" action figure line from Mattel (featuring six, or seven if you consider that one is a two-pack, characters from the upcoming Pixar film). 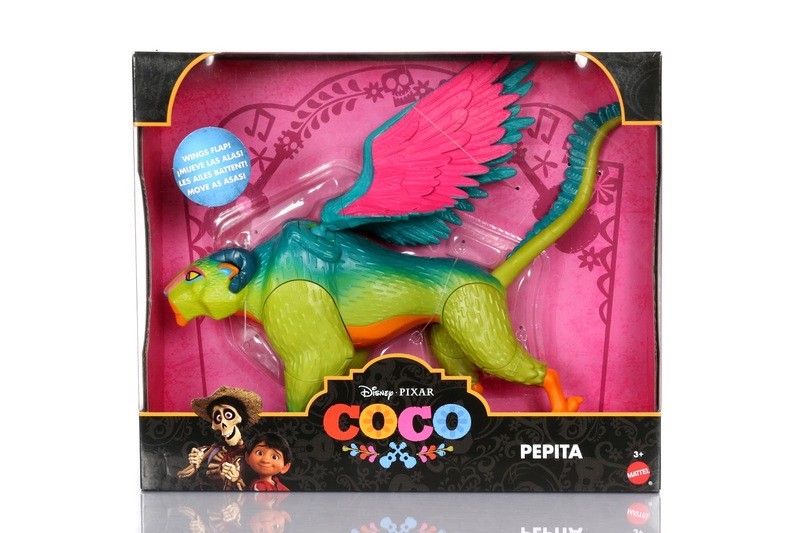 To go hand in hand with that line of figures, Mattel also created a large "to scale" Peptia figure—a character who I know little about (since I'm avoiding as many spoilers as I can) but who will play a significant role in the story of Coco! All I know is that she is some sort of spiritual guide for Mama Imelda in the land of the dead. 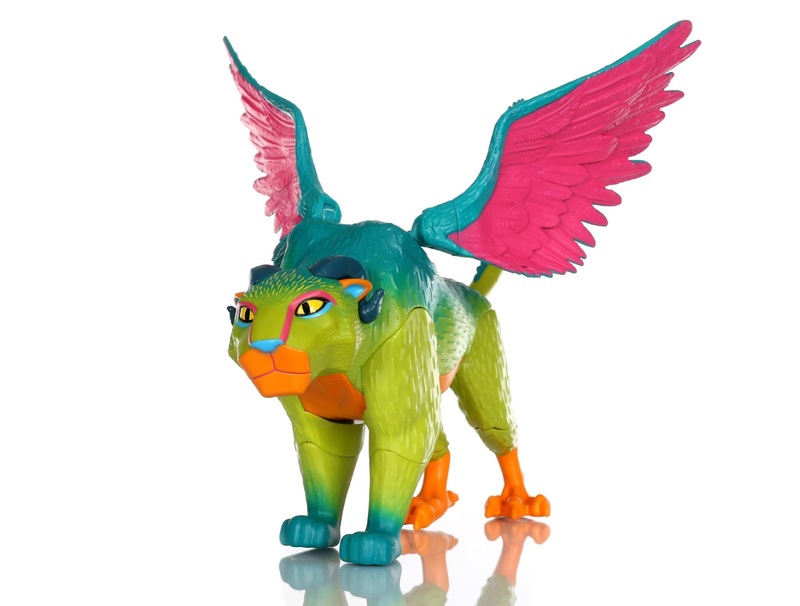 Pepita is inspired by traditional Mexican Alebrijes—brightly colored mythical animal hybrids expressed through sculptures and other folk art (first created in the 1930s). This figure, along with the overall character design, is completely stunning. The detail, the likeness, the vibrant colors, the articulation...it's all perfectly executed here! 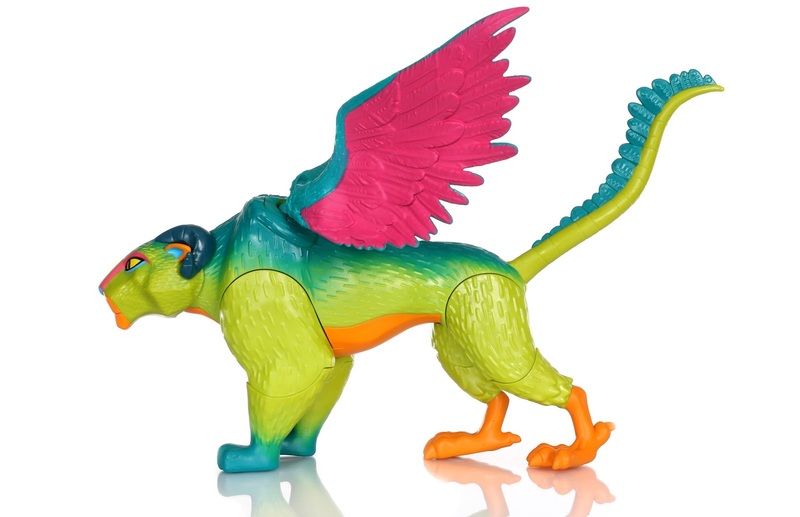 Not to mention the size; Pepita here is a whopping 13" long x 6" tall with a 12" wing span. She already looks pretty incredible as a desk display piece in my office, but of course that's not all she's good for. Kids will also have fun creating movie moments with her and the rest of the figures as they act out their favorite scenes. Check her out in full detail below! 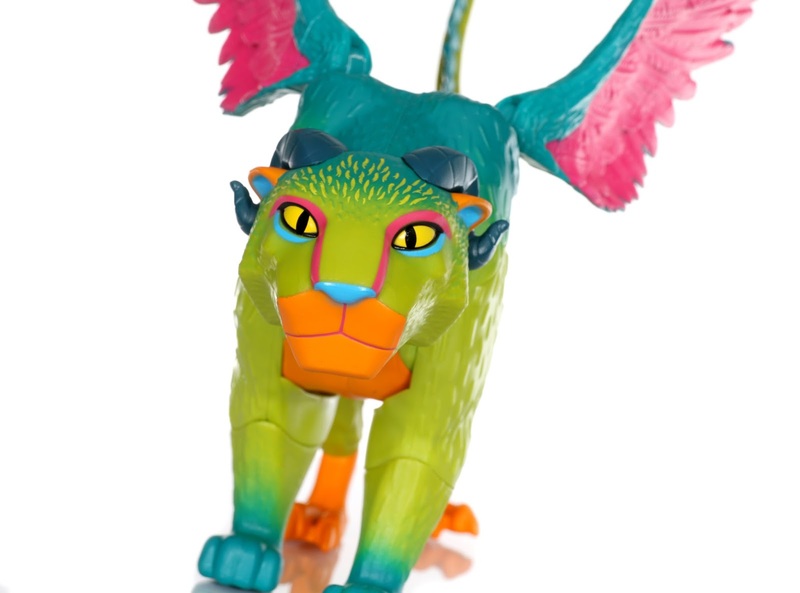 I only have one slight issue and that is the fact that the packaging states that her "wings flap". To me, I took that as that she has an action feature by pressing some sort of button or pulling her tail. The real deal is that her wings are just posable—they don't "flap". In other words, the sticker should have read "posable wings." It's a minor complaint, but something I did want to bring up! It doesn't take away from the coolness of this figure. 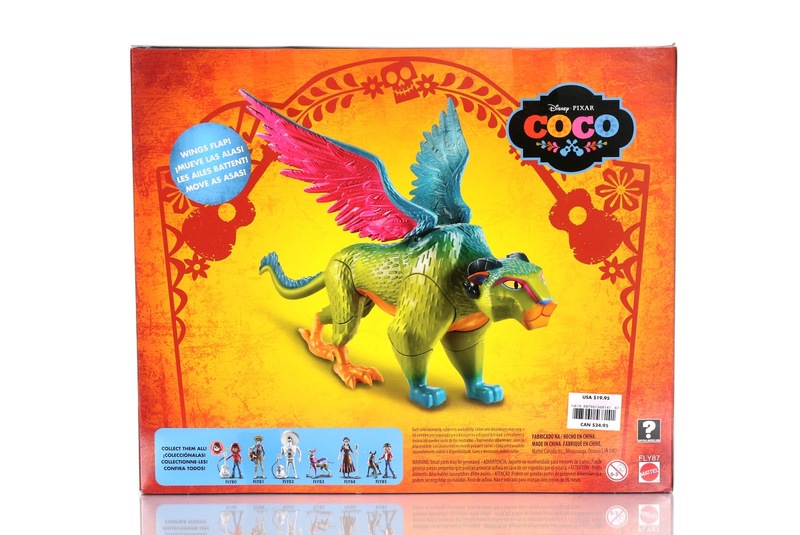 If you're already a fan/collector of Coco, this is most definitely a must have. This might even be one of my favorite products released thus far! I cannot wait to see the impact she has in the film—I have a feeling she might become a fan favorite character. What do you think? 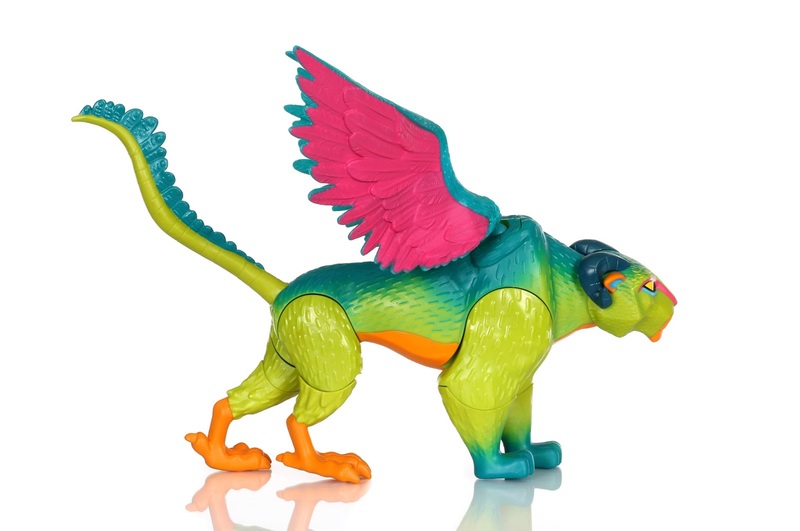 You can find this figure currently at Toys R Us, The Disney Store and ShopDisney.com for $19.99. Let me know your thoughts in the comments below!